Meet our representative outside the Chop’d Coffee Shop at St Pancras International Station at 6:00am (5:30am on Saturdays). 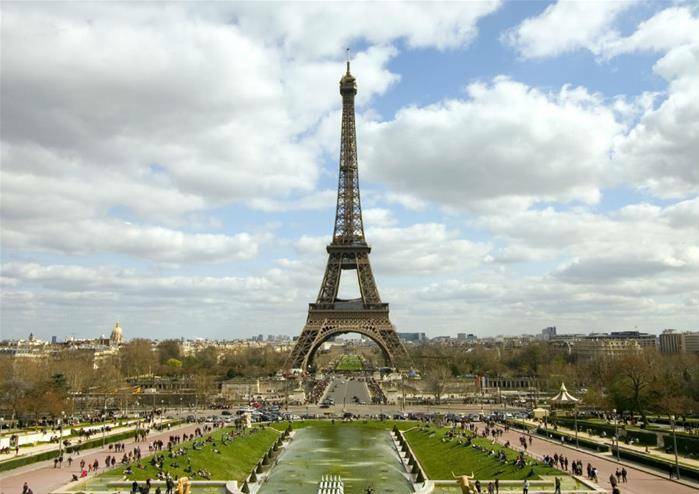 They will provide you with all the information you require for your day trip to Paris! Included in your pack will be an informative map of Paris. Eurostar check in closes half an hour before the train departs. 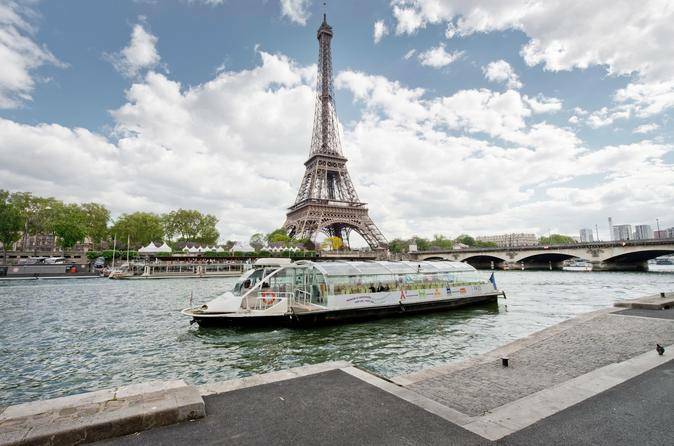 You can relax in your reserved seats, and in just 2 hours and 15 minutes you will arrive in Gare du Nord Station in the heart of Paris. Once you arrive in Paris you will meet with a tour guide who will take you on an escorted panoramic tour by coach. Take in the fantastic sights and discover some fascinating history of this beautiful capital city. Get up close to the Arc de Triomphe, the Louvre Museum and other spectacular famous monuments. A visit to Paris wouldn’t be complete unless you take some time to experience the world famous shops! Known to be a global fashion hub, Paris is home to the most famous and acclaimed fashion designers including Givenchy, Chanel and Hermes. 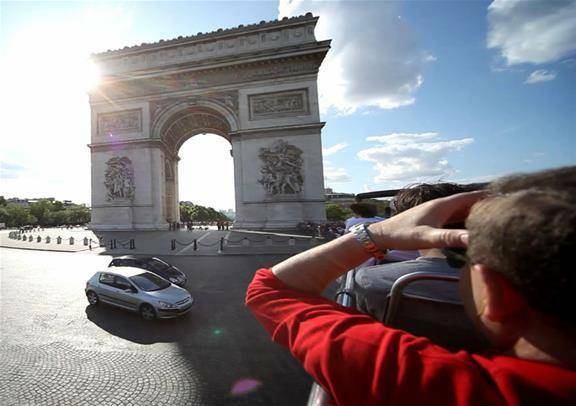 See what inspired them as you wonder through this stunning city. 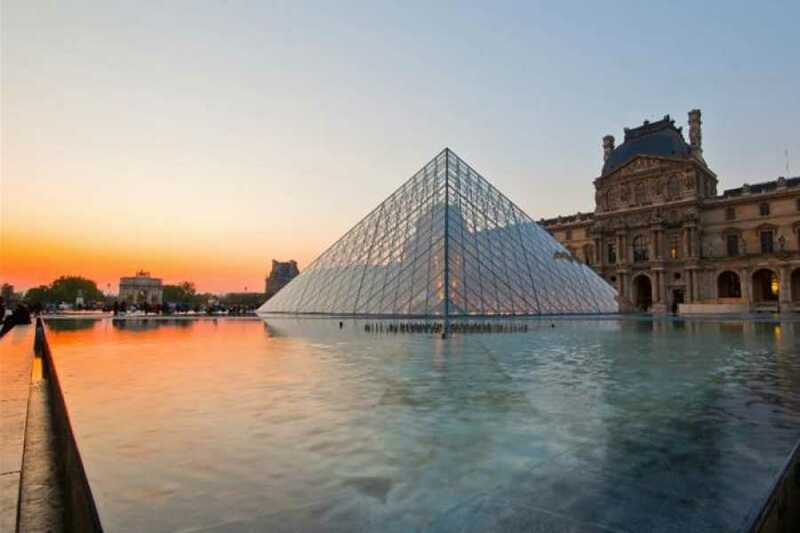 After enjoying your day in Paris, please make your own way to Gare du Nord station for the return journey to London. 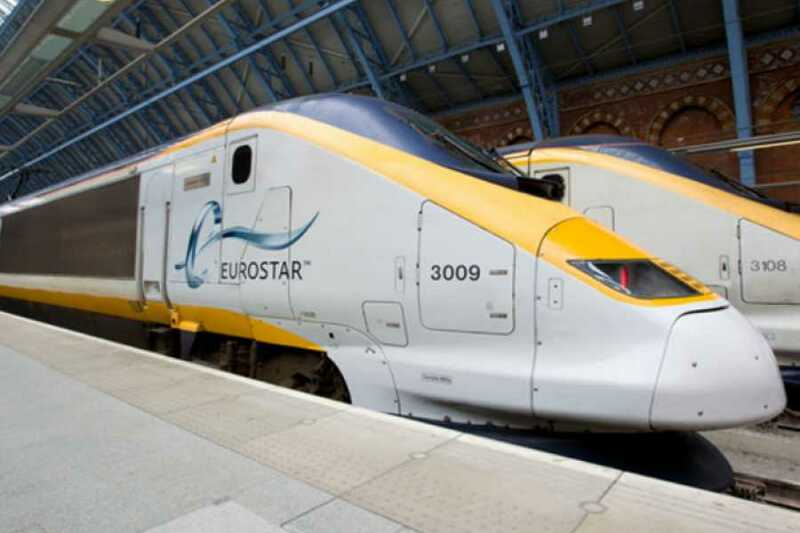 Your return Eurostar service to London will depart from Gare du Nord Station at 8:13pm local time, arriving back in London at 9:39pm. Please ensure you arrive at least 45 minutes before departure so you have plenty of time to check in.